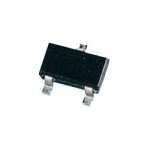 Purchase online in India BC847 SMD Transistor at low price from DNA Technology, Nashik. 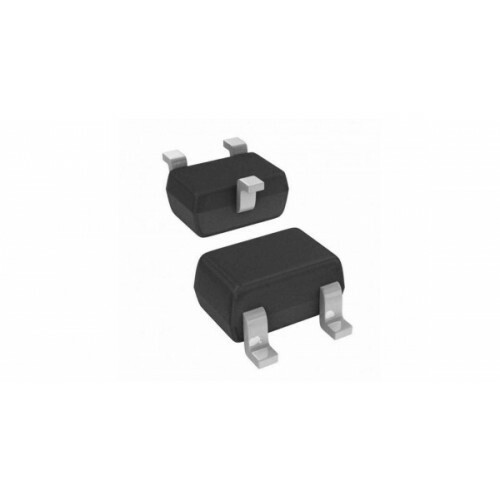 BC847 is NPN general purpose transistor in Surface-Mounted Device (SMD) plastic packages. 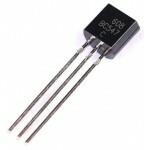 BC847 is similar to BC547 npn transistor the only difference is that it is in sot23 smd package. 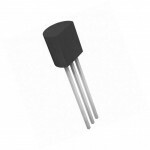 BC857 PNP TransistorBC857 is PNP transistor in a SOT23 plastic package. NPN complement of BC847.Feat..